NEW YORK CITY—The Naftali Group has sold the Bergen, a luxury rental apartment building located at 316 Bergen St.—in the Boerum Hill neighborhood of Brooklyn—for just over $52 million. The buyer, a private European investor, did not wish to be identified. The building just was delivered in May but it leased up quickly, reaching 40% leased just ten days after it debuted. The transaction was brokered by Woody Heller, Will Silverman, and Eric Negrin of Savills Studley. With this transaction, the firm has completed one of its first property transactions through Savills’ international network just a few months after Savills’ purchase of Studley. The Bergen features a wide range of amenities including landscaped roof deck furnished with cabanas, private dining areas, an outdoor shower and BBQ. The roof deck also offers dramatic views over the historic low-rise neighborhood that surrounds it. Other amenities include a fitness center with an outdoor workout space and yoga deck, a landscaped outdoor lounge and a media lounge with wet bar entertainment area. The building also includes a full-time doorman, concierge services, a laundry facility and onsite parking. 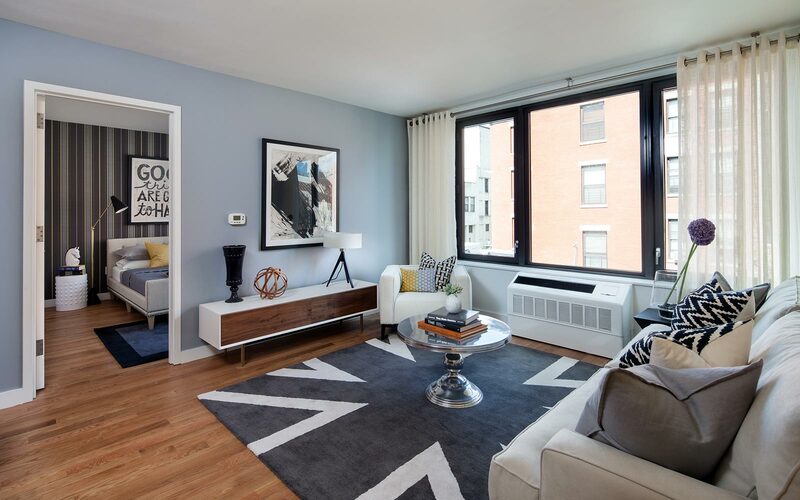 The Bergen is a short walk from the trendy Atlantic avenue and the serene Prospect Park, as well as centrally located near a number of transportation options. Additionally, the building is a few blocks from the recently opened Whole Foods, Brooklyn Academy of Music and the Barclays Center.